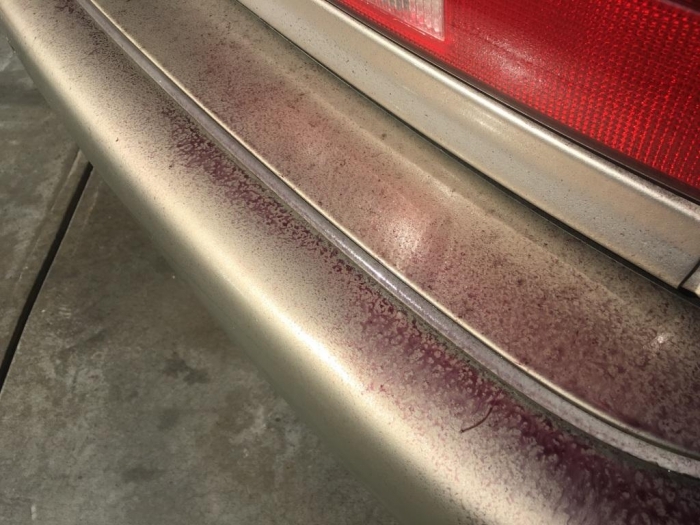 Product worked like magic on the rust spots on my white car, washed right off. Also worked on my aluminum wheels. This product works really well for what it is designed to do. ProsDoes a lot of hard work for you. This product does exactly what it says. I use it on paint, wheels, everything. I still use a clay bar after this but this does most of the hard work for you. ConsEven with the lemon scent, its very pungent. Use in a well ventilated area. This is by far the best iron remover that I have used. It simply works. A must have. Worked great to clean up 25 year old aluminum wheels!!!!!! Recently purchased a 25 year old car from the original owner. The owner was extremely OCD about everything with the car but judging from the caked on brake dust, I don't think the inside of the aluminum wheels had ever been cleaned. It took a few applications and a little elbow grease but now they're perfectly clean!! The product does what its designed to do. If you clean your wheels regularly / weekly, you should not need to use Iron X every week. I would recommend you use ti once a month to clear out any residue that regular cleaning could have left. In order to maximize its performance, use a wheel brush to agitate and reach the barrell. Then hose off for a perfectly clean wheel. ProsIt works and its easy to use. ConsThe smell may turn off some users as well as any persons near your work area. it goes away after hosing. This stuff is really good; I could not believe my eyes. I have used the "regular' version before and this one does the same, but it smells not as bad. Note that the 1 liter bottle does not come with dispenser! This stuff does what nothing else I've used will do. I work in a manufacturing facility, and we've had some problems with industrial fallout coating vehicles in the employee parking lot. 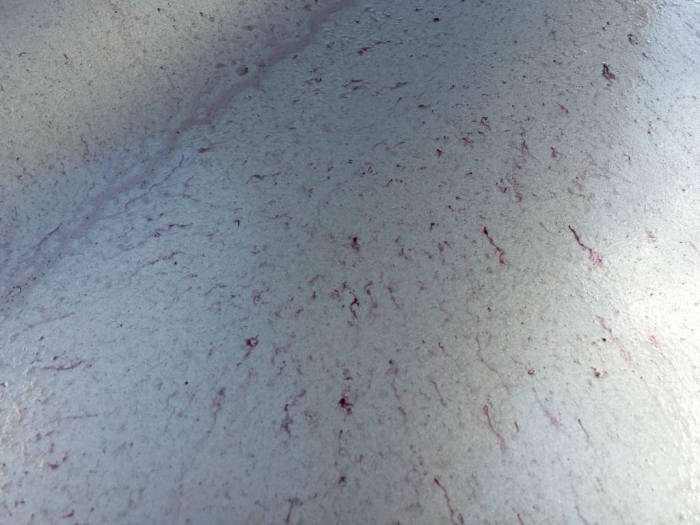 A dust collector filter failed and leaked small metal particles that get stuck to the paint and rust in place. Nothing short of abrasives or clay would even touch the stuff, and a clay bar would fill up with junk after doing about 1/20th of a car. Iron X did the trick, although in the worst spots I needed 2 and sometimes 3 applications to get all of it. This product does exactly what it says, and it does it well. I would give it 5 stars if the whole neighborhood didn't know when I was cleaning my car by the smell. ProsTakes most of the junk off of your paint so claying is a lot faster and easier, and your clay will last a lot longer. Especially if you have extensive fallout from rail dust or, like me, manufacturing fallout. ConsThe fumes. Lemon scent is better than the original, but it's still powerful. Don't use indoors or if there's no hint of breeze to keep the fumes down. For the most part its manageable unless you're very sensitive to chemicals.